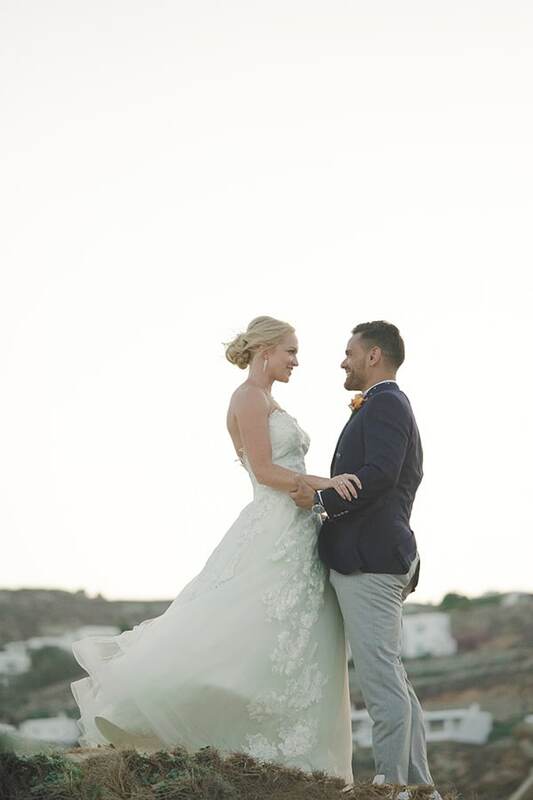 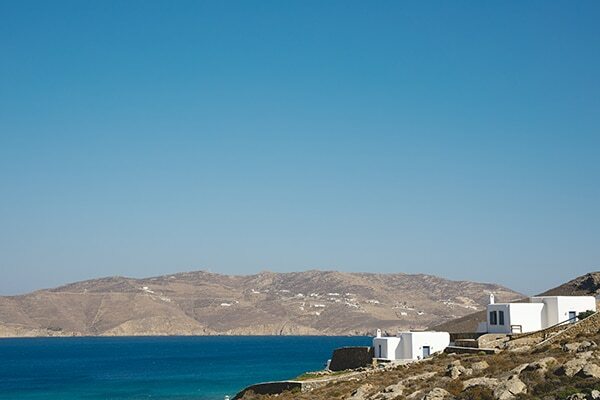 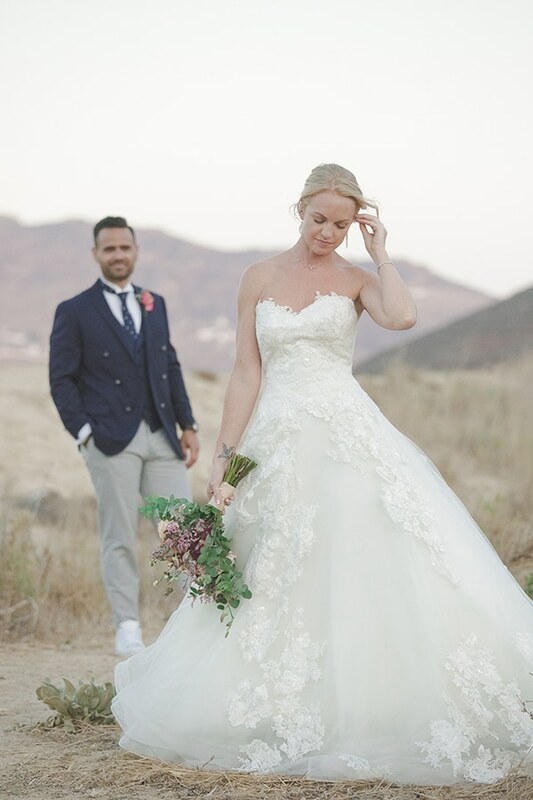 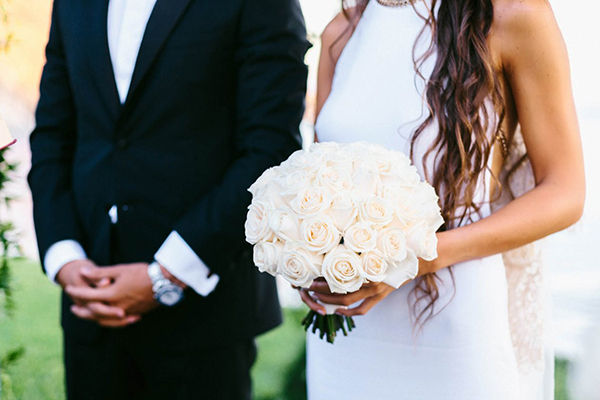 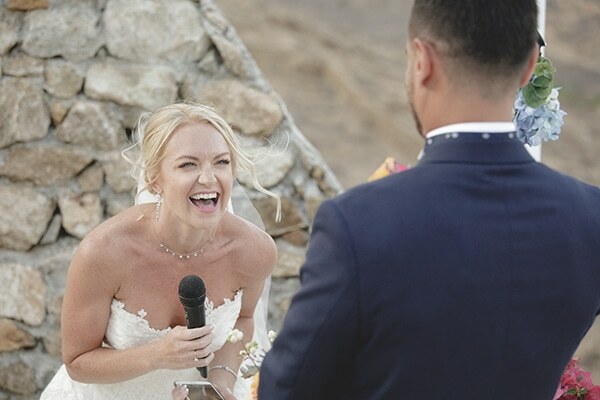 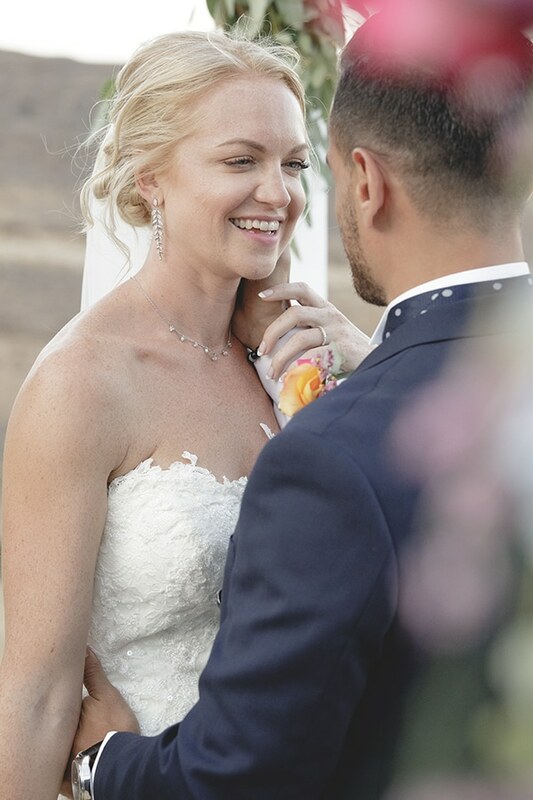 Hannah and Jad dreamed their wedding in a place where they can chill and party by the beach, so they decided to celebrate their love in the beautiful island of Mykonos! 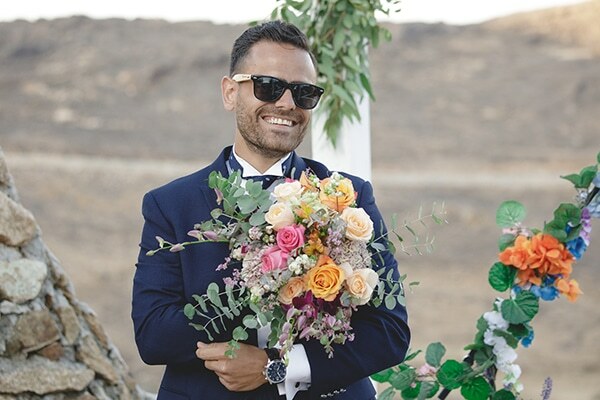 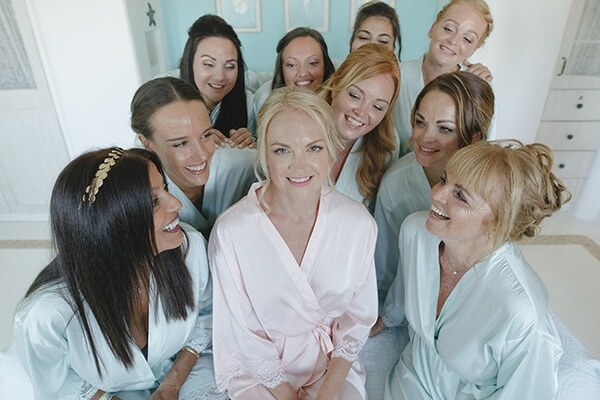 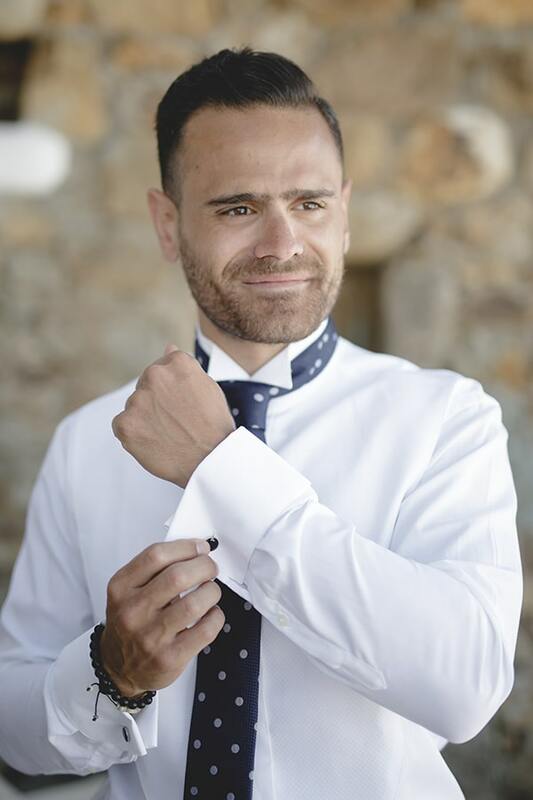 Both ceremony and reception took place in Mykonos Panormos Villas that were perfectly decorated with a combination of pastel and vibrant different colors. 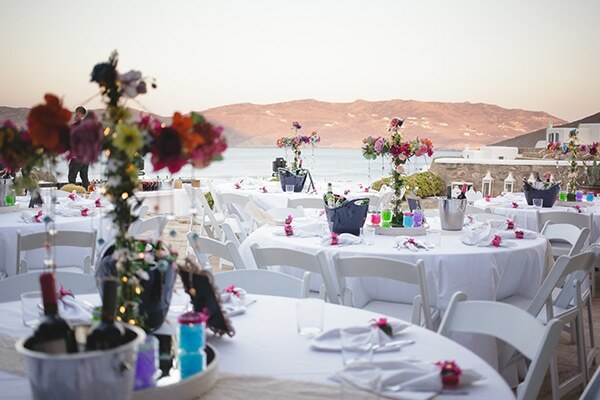 Fairy lights and many candles created a magical, warm atmosphere. 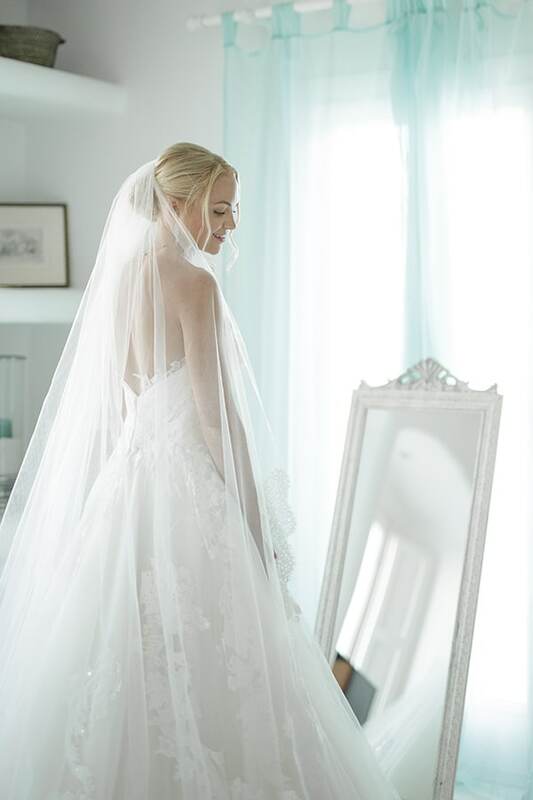 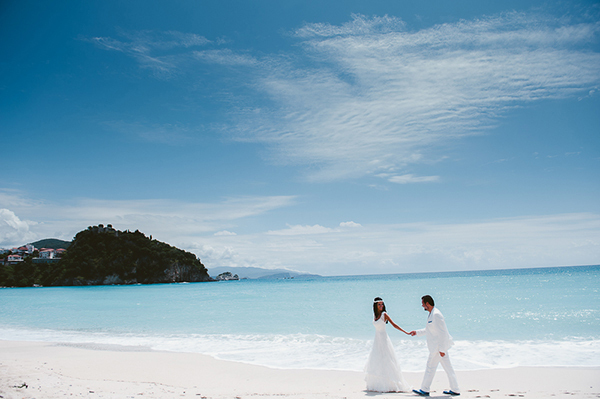 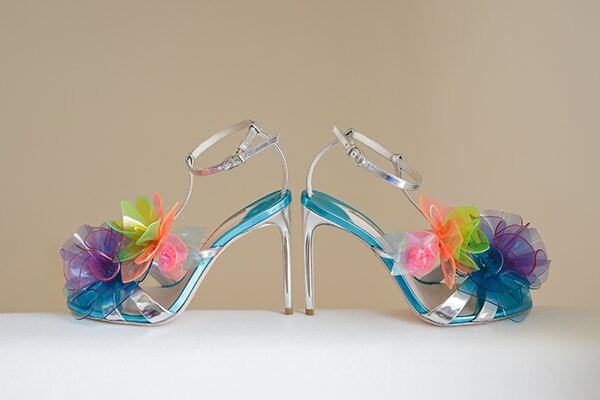 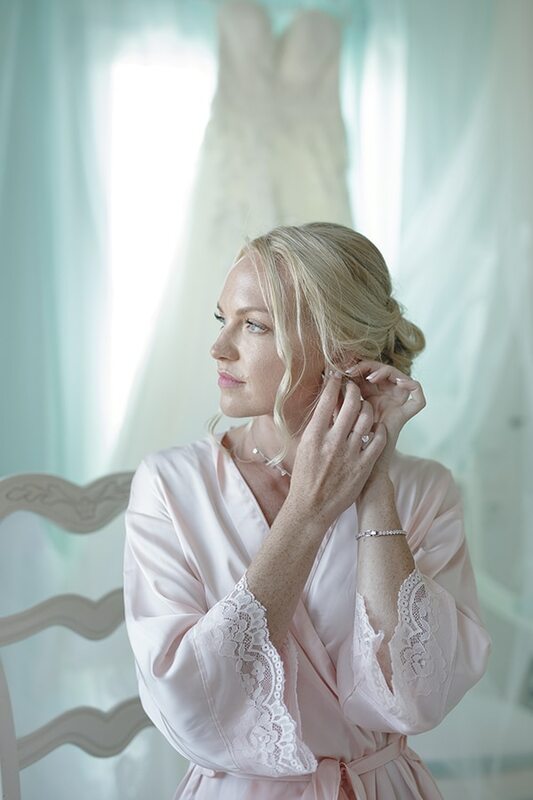 Enjoy the prettiness through the following photos!